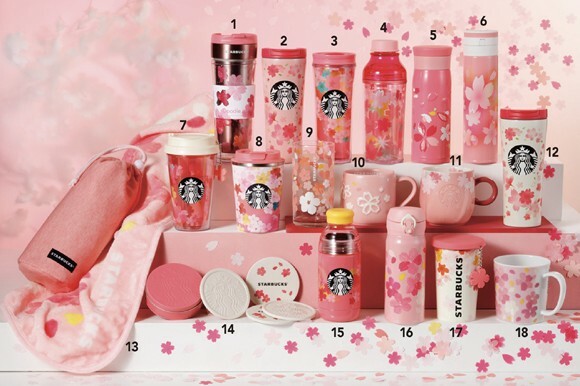 Sakura season is coming soon and if you’re travelling to Japan for its cherry blossoms, don’t forget to check out the Sakura-themed merchandise from Starbucks Japan too. 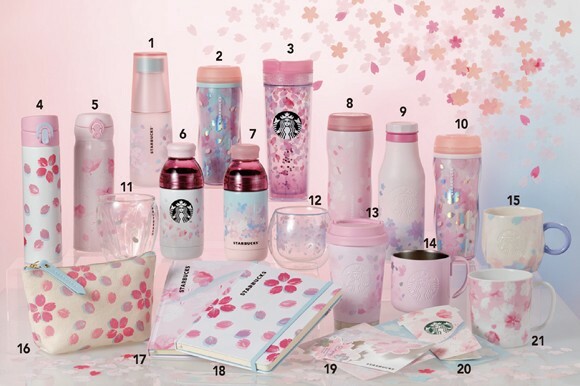 You can look forward to cups, pouches, notebooks and cards with sakura-themed designs on them and the first collection, the Cherry Blossom Pink collection, is said to be released on 15 Feb.
Then, on 25 Feb, the Cherry blossom Red merchandise will be released. 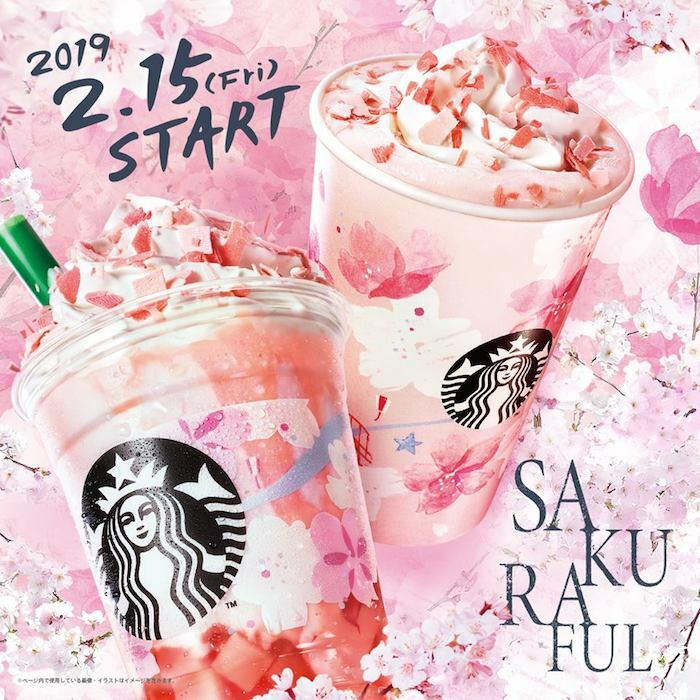 Besides the merchandise, you can also look out for two seasonal drinks from 15 Feb: Sakuraful Milk Latte (hot) and Sakuraful Frappuccino (cold) during the launch. 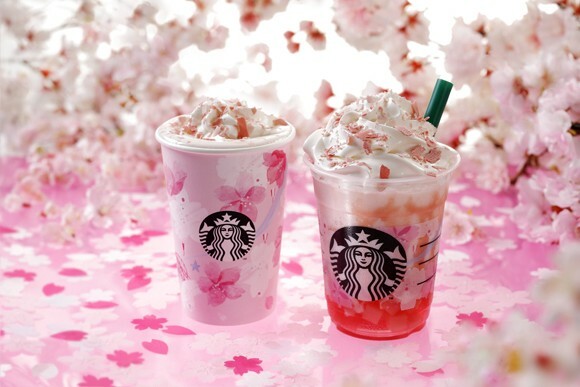 The former has a light Sakura flavour and is stopped with whipped cream and strawberry chocolate shavings. The latter has pink and red strawberry jelly in it. By the way, we have a complete guide on cherry blossom viewing in Japan – check it out!